Heather has come a long way from her job as a part-time receptionist at another local conveyancing firm back in 1999. She rose from that position to become a fee earner and then branch manager, all the while undertaking the necessary qualifications to become a Licensed Conveyancer. However, fate would intervene when the passing of her final exam coincided with the economic downturn of 2008, leading to the closure of her branch. 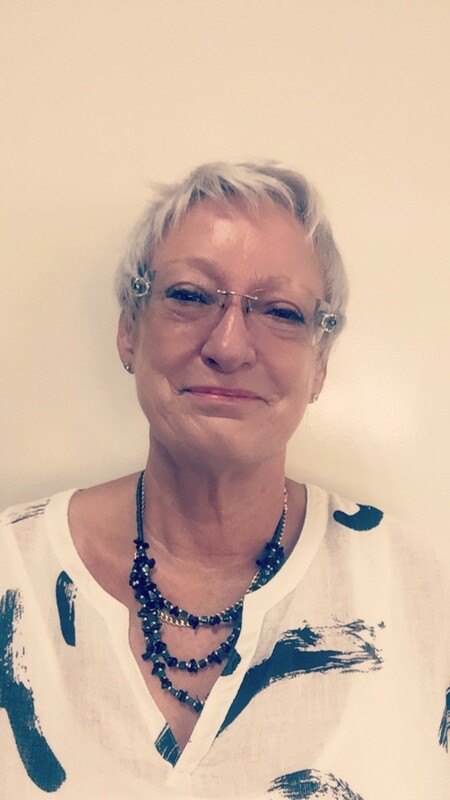 She then became the first person ever to be awarded the right by the Council for Licensed Conveyancers (CLC) to a work as a fully-licensed Sole Practitioner directly from student status, and opened Heather Philip Licensed Conveyancing on 1 November 2008. Since then, Heather has developed the company from a one-woman operation in a small office above a taxi firm to a fully-fledged business employing three permanent members of staff and with over 3000 cases on the books to date. In her twenty years in the industry, Heather has become an expert in residential property law, dealing with everything from everyday sales and purchases to complex leases, shared ownership transfers and help to buy transactions. Heather is an active member of the developing Syston Rotary club. She enjoys spending her spare time with her three grown-up children, and is a keen gardener, accomplished cook and fine wine enthusiast. After gaining three A-Levels in 2012, Bethan decided to pursue professional experience over the more traditional university route and began working at HPLC as an assistant on an ad hoc basis. She took to conveyancing like a duck to water, and by September 2013 was working permanently as a conveyancing assistant. She quickly became an invaluable asset to the firm, and began studying for her own Licence the very same year. 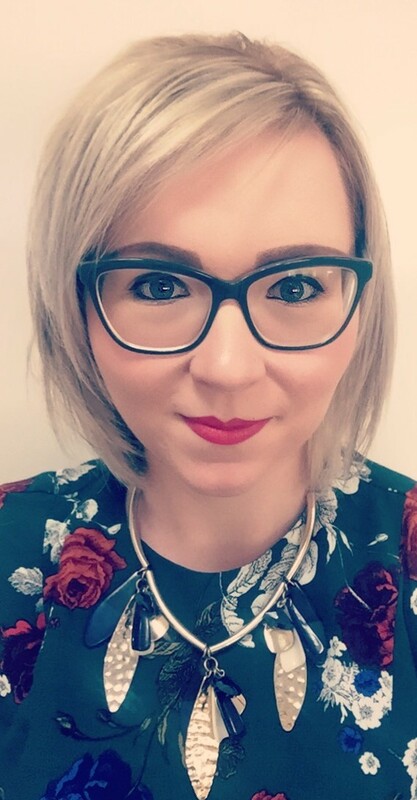 Today, Bethan works full-time as a Conveyancing Executive and is now a qualified Conveyancing Technician, working towards becoming a Licensed Conveyancer. Her prodigious skill and easy manner make her a firm favourite with clients and colleagues alike. In her spare time, Bethan enjoys decorating her new house and shopping for clothes and household accessories. She loves to travel and has visited South America, the USA and much of Western Europe. Charlotte came to HPLC in April 2016 looking for a career change after spending several years working in the recruitment sector. Having started purely as an administrator and receptionist, Charlotte’s interest in the property industry and aptitude for the work meant that she was soon trusted with a greater level of responsibility. 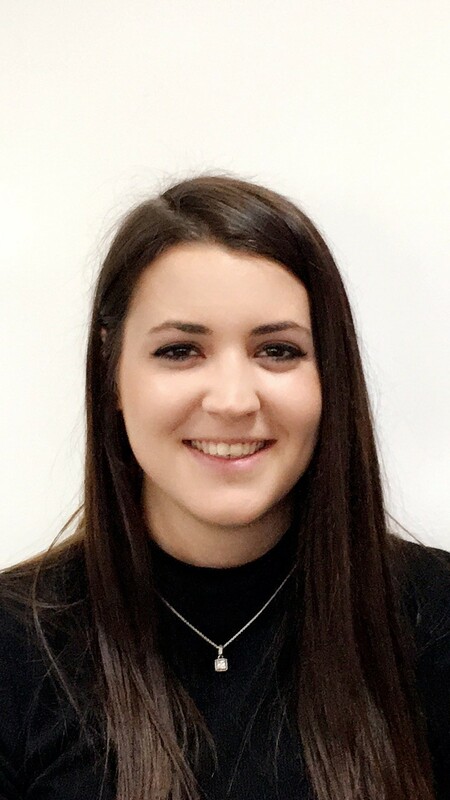 Bright, perceptive and efficient, she now works as a Conveyancing Assistant, and is well into her studies to become a Conveyancing Technician. When she’s not busy looking after the HPLC team or her seven-year-old daughter, Charlotte likes to relax with her friends and family and hopes to spend the summer taking advantage of the music festival season. 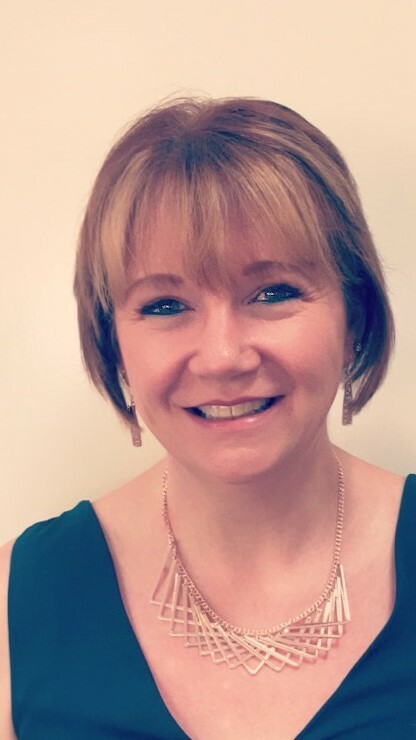 After years of accounting experience for multi-national corporations in offices around the world, Sue came to HPLC in December 2014 looking for a new challenge, and has risen to the occasion admirably. Counting Mars and British Gypsum among her previous employers, taking on the conveyancing accounts of a small local firm was certainly a change of scene, but Sue has proved to be as adaptable as her background would suggest. Her tenacity, organisation and down-to-earth attitude make her an ideal addition to the team. Apart from the daily excitement of bookkeeping, Sue’s interests include Zumba fitness and horse riding. 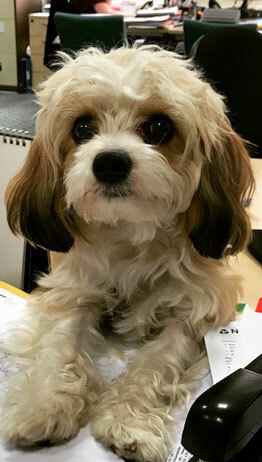 Oscar is the head of our staff morale division. His knowledge of conveyancing is a bit ruff, but he’s an expert in the dog house. If you’ve been barking up the wrong tree or need paws for thought, he’s your man, fur sure. He might try and collar you when you pop in to visit, but if you prefer your legal professionals to be of the two-legged variety, he’s got enough leads of his own to keep him occupied.